This identity presented the challenge of having multiple initials difficult to read and pronounce and of having a lengthy title difficult to recognise and memorise. The proposed solution attempted to make a virtue of a necessity by giving a typographic solution of a typographic problem. Therefore for the initials, a functional composition was looked at which favoured readability and recognition. 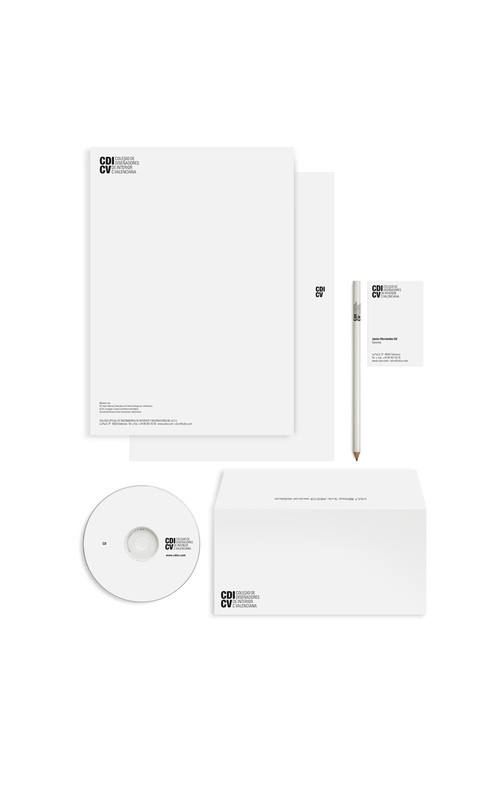 The solution also consisted of a compact unit in which the initials and the title became the actual logo. This solution was stable and powerful, white or black over a colour and is neutral, timeless and transmits the college’s standing and rigour of which the brief asked.